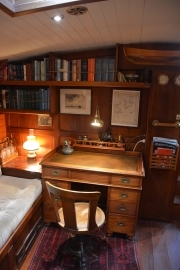 In 2013 we got the order from “De Steenschuit” to design and manage the building of a replica of the ‘Patria’, a 40 m (130 ft) seal-hunter built in 1884 which became, after conversion to the exploration vessel ‘Belgica’, the first vessel to overwinter in the Antarctic in 1896-1899 during the expedition of Adrien de Gerlache. 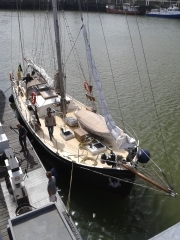 The ‘New Belgica’ is a so-called operational replica, designed using photos and sketches of this expedition. 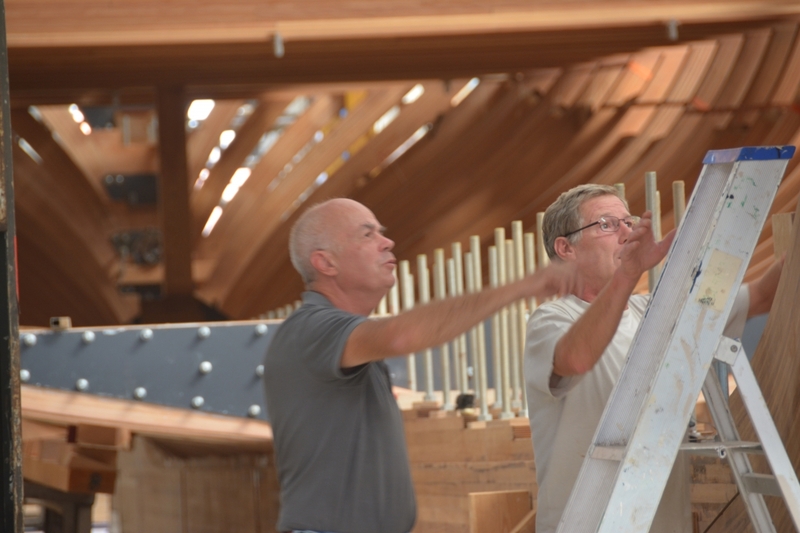 The vessel is built by long-term unemployed and underprivileged, giving them the opportunity to reintegrate in society. 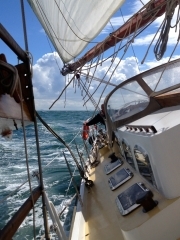 The design of this 53ft sailing vessel is loosely based on a wooden Baltic freighter, the ‘Castor’. 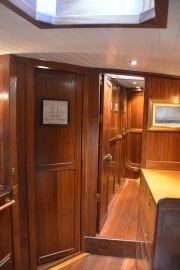 The ship was built under our own management and launched in 2006 as a showcase for the company. 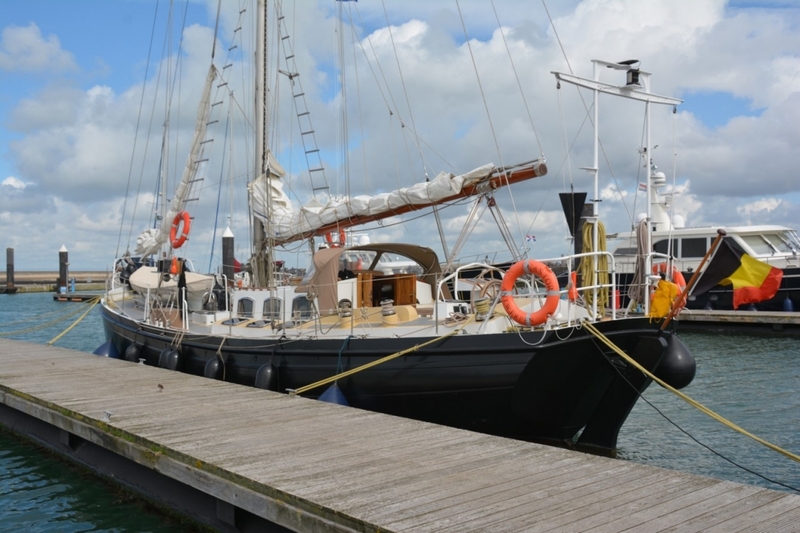 The steel hull was built in the Netherlands and finished in Antwerp were she is moored in the marina Willemdok. 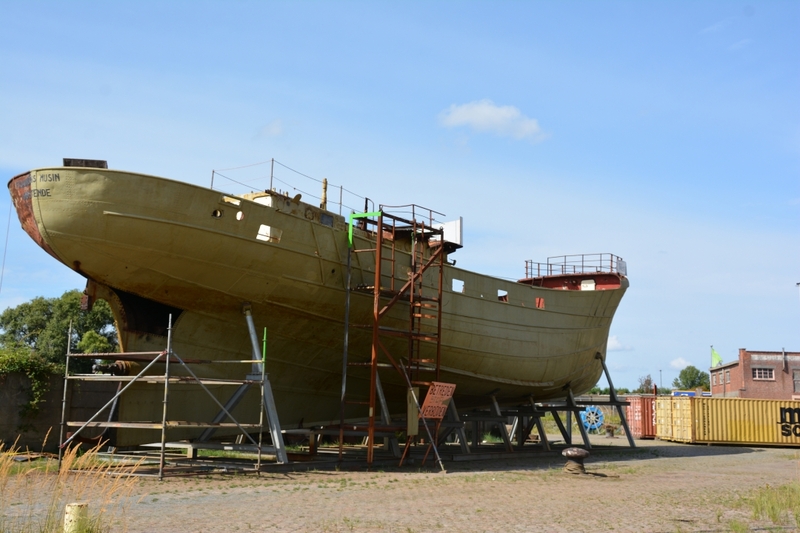 Being the last floating Belgian Icelandic trawler, the François Musin was considered historically valuable and registered as classified heritage. 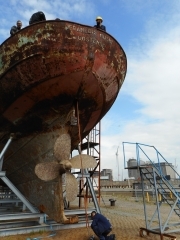 The ship was moored as a floating wreck in the port of Antwerp and in 2017 the decision was made to start the restoration. 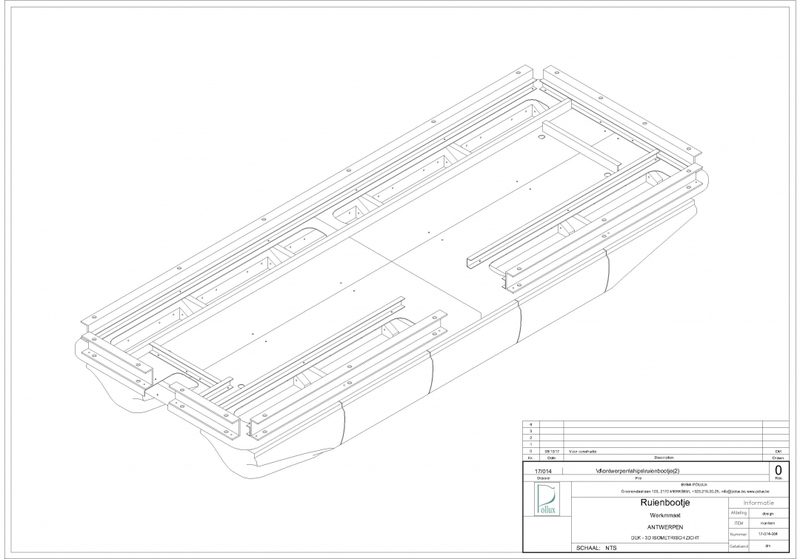 The owner, ‘Werkvormm Ltd’ gave us the assignment to technically guide the project, provide the necessary drawings and calculations and do the construction management. This project is considered a social project for and carried out by long-term unemployed and refugees. When in 2017 a team of engineering students at Leuven University asked our advice in the design of a catamaran to participate in the Ecorace Challenge, we were glad to help. The 5m long vessel was built by the students and won the race in his category. In 2007 we got the order to design a 30m (100ft) barge. 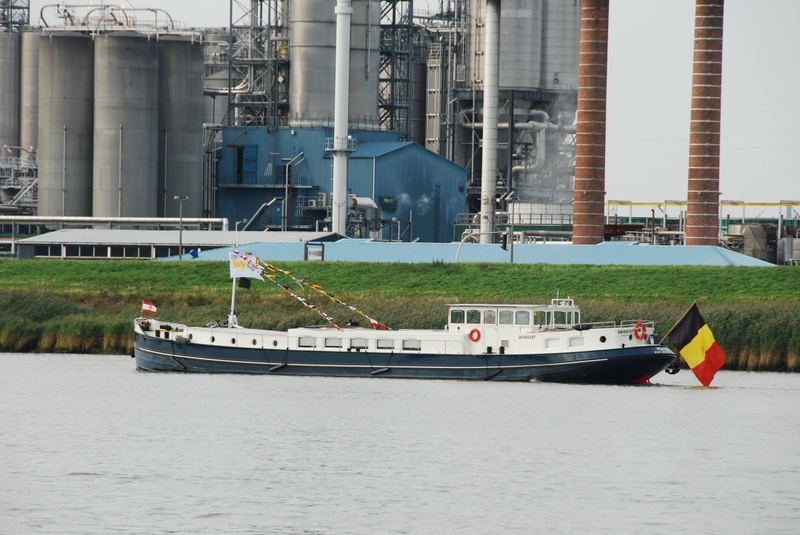 The client, an Antwerp entrepreneur, wanted to travel the European inland waterways and had specific demands concerning dimensions and finishing. The ship was built in Harlingen, Netherlands and launched in 2010. In 2017 the small floating pontoon, used by touristic guides to navigate through the old Antwerp underground waterways, was considered unsafe and had to be replaced. The company ‘Werkmmaat’, responsible for the maintenance of the infrastructure and equipment, placed the order to design a new vessel for twelve passengers and propelled by an electric outboard engine. The project consists of prefabricated floating elements with an aluminium working platform. 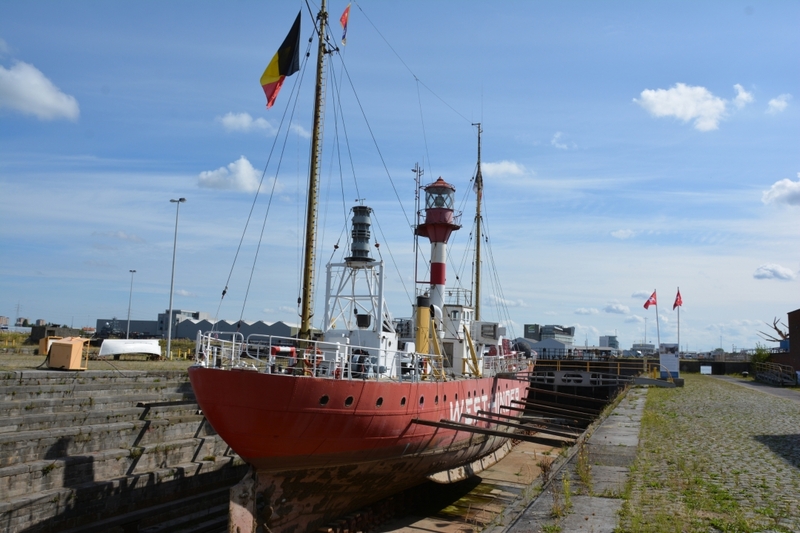 The, by seafarers well known, lightvessel ‘West-Hinder’ was built in 1950 and decommissioned in 1992. At date, the ship faces the risk to be scrapped for economic reasons. Unlike her sisterships, she is extremely well preserved till now and presents a unique witness of the era of the manned lightvessels of the Flemish coast. Enthusiastic volunteers are trying to save her and we support this project wholeheartedly technically, practically and mentally.